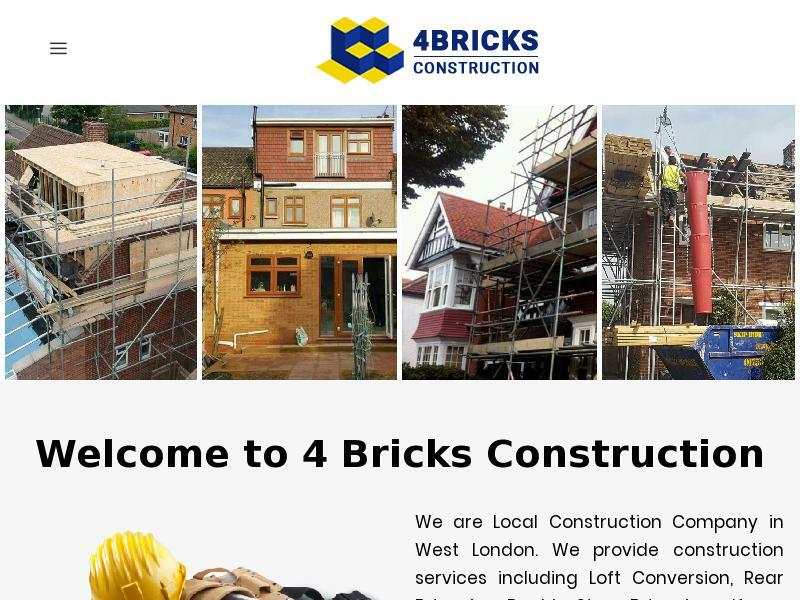 Welcome to 4 Bricks Construction, We are Local Construction Company in West London. 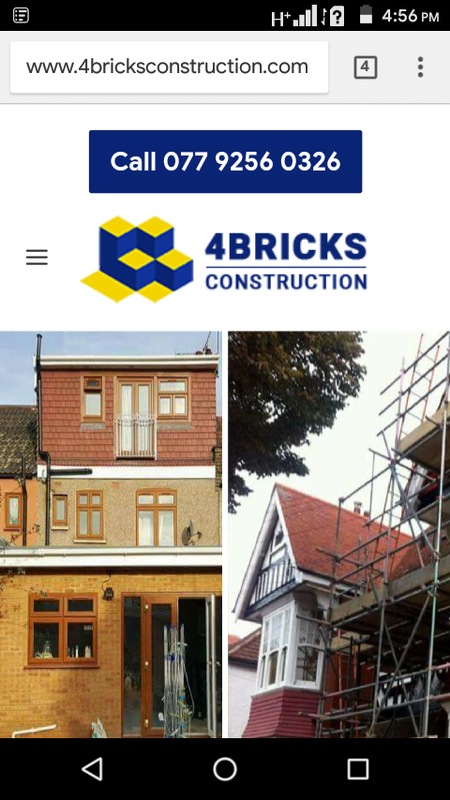 We provide construction services including Loft Conversion, Rear Extension, Double Story Extensions. 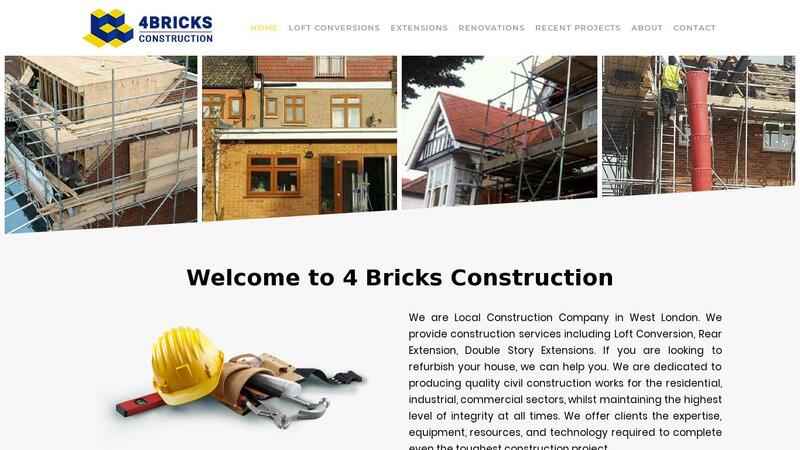 If you are looking to refurbish your house, we can help you.